If you've been admitted to study at Rochester beginning in January 2019 you can apply to the Spring 2019 program in Arezzo. Contact Education Abroad for more information. Program applicants can arrange for interviews by contacting the Education Abroad Office at (585) 275-7532 or abroad@admin.rochester.edu. The University of Rochester continues to offer a semester-long study program in Arezzo, one of the most attractive cities in central Italy. Rich in history and intellectual and artistic tradition, Arezzo is a modern, dynamic, and welcoming city in which your encounter with the Italian language and culture will be authentic, fulfilling, and unforgettable. Your semester abroad is centered in the heart of Tuscany a region known as the heart of all things Renaissance. 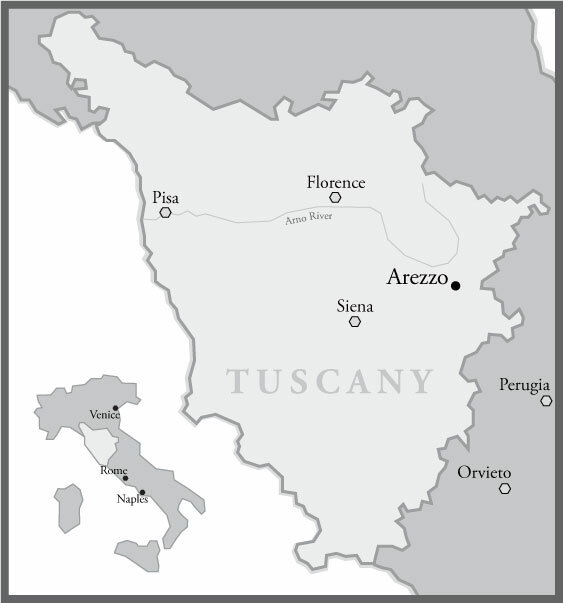 Arezzo is strategically located allowing for endless day-trips to places of interest. 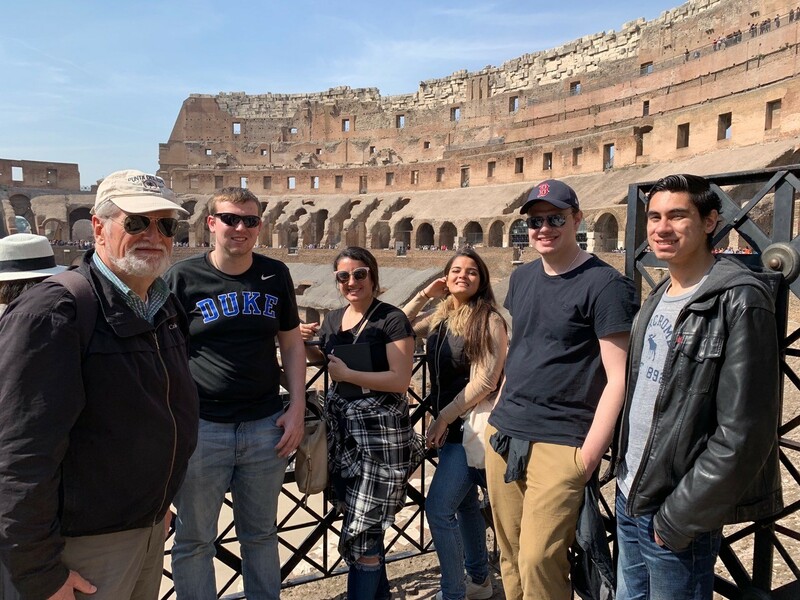 A signature of our semester in Italy is a magnificent Grand Tour of some of most spectacular archaeological sites of Roman and Greek life in southern Italy. In Rome, we focus our attention on the public buildings erected by the Emperors: basilicas, temples, baths, theaters, and the amphitheater (the Colosseum). In Ostia, Pompeii, Herculaneum, Stabiae, and Paestum, moving around private houses and public spaces, visiting temples, baths, theaters, and palaestras we experience the life of a Roman city while carefully exploring its technology. 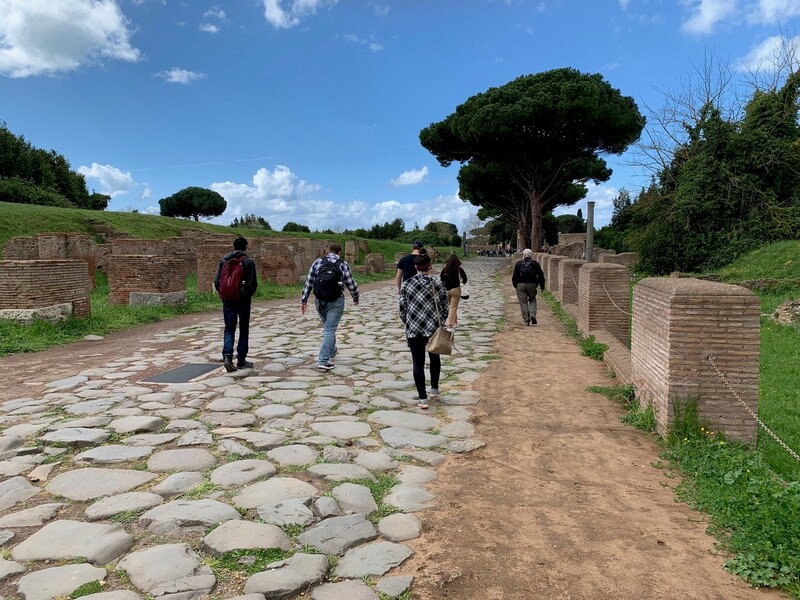 Throughout our visits, we compare aspects of technology in a small provincial setting (Pompeii and Herculaneum), in the imperial trade center (Ostia), and in the Greek ruins in Paestum. This short film documents the 2015 Study Abroad Program in Arezzo, Italy. The program is sponsored by the Department of Modern Languages and Cultures at the University of Rochester. Numerous course-related study visits to cities and towns of northern, central, and southern Italy supplement the coursework. Venice, Florence, Perugia, Assisi, Pisa, Siena, Rome, and Naples are among the destinations. 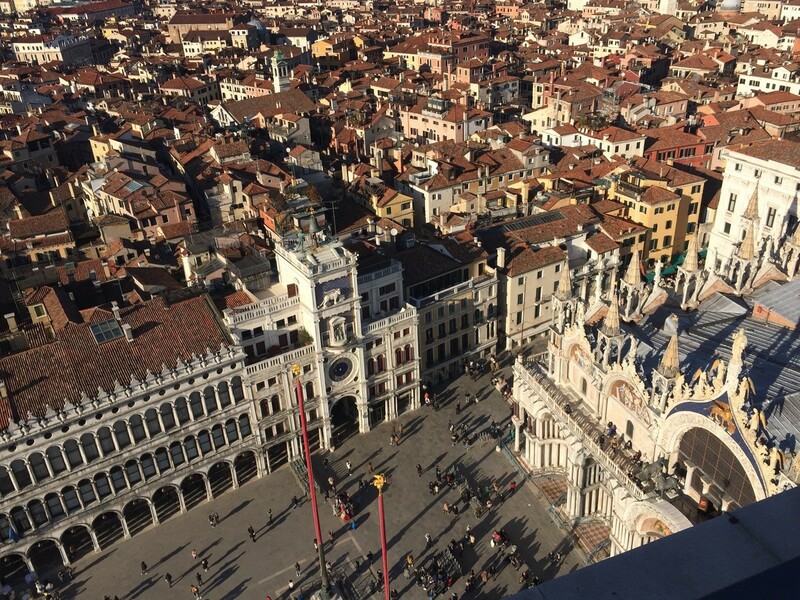 Congratulations to Deanna Peterangelo ’16, whose photo of a sunset over Venice, Italy, received the most votes in the Reader's Choice poll in Rochester Review's 2016 Study Abroad Photo Contest. Peterangelo, a neuroscience major from Buffalo, took the photo last November while she was a student in the College's program in Arezzo, Italy. Want more information about Italian Studies in Tuscany? Contact Education Abroad.